What’s the most important part of any quinceañera? (Besides the beautiful princess who’s celebrating her special day, of course.) The music! That’s why the best place to host a quinceañera in Richmond is the Tin Pan, one of the newest and most stylish banquet halls in Richmond, VA.
1. We’re the premier West End venue for live music. 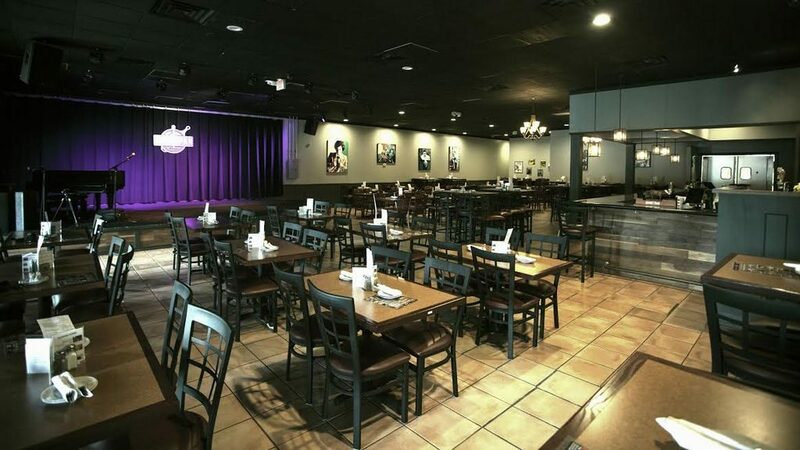 The Tin Pan has state-of-the-art sound, light and projection systems are perfect for live performances or DJs. We can even help you book the best quinceañera bands in Richmond. 2. We’re centrally located. 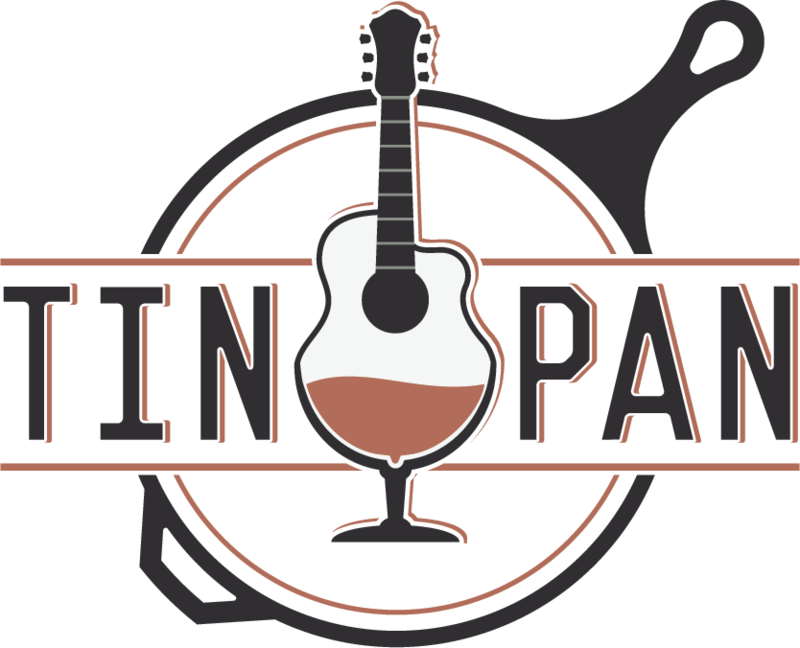 Just five minutes from I-64 in the near West End, the Tin Pan is one of the most conveniently located party venues in Richmond, VA. We have plenty of parking and no traffic hassles. 3. We customize the space for your quinceañera. The Tin Pan is the perfect Richmond party venue whether you have 40 guests or 220. Our event space can easily be configured for a formal sit-down reception, a casual buffet, a dance floor, etc. The Tin Pan can accommodate 40 to 220 guests, depending on your desired seating arrangements. Our Tin Pan’s talented culinary team offers several menu options to fit your budget, including hors d’oeuvres, buffets and plated meals. We welcome outside caterers, although all alcohol purchases must be made through the Tin Pan. Talk to us about booking a live band or DJ for an unforgettable quinceañera celebration. Contact us to check availability for your quinceañera party.